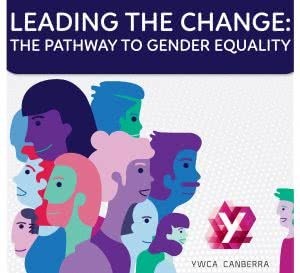 The Leading the Change: The Pathway to Gender Equality report card was launched at YWCA Canberra’s 2018 International Women’s Day event. It was designed to assess the progress of the ACT Government’s gender equality agenda since gender parity was historically achieved in the 2016 ACT election. Specifically, we are calling on the ACT Government to prioritise efforts to target primary prevention initiatives to tackle violence against women, and recognise the importance of specialised women’s services. The report also provides a number of policy recommendations, designed to support the ACT Government to ensure progress is made in these critical areas. In launching the Report Card, Executive Director Frances Crimmins commended the ACT Government for positive progress, such as the development of the new Family Safety Hub and Early Childhood Education Strategy as well as the passing of legislation that criminalises the sharing of intimate text images without consent. She went on to highlight some of the “striking gaps” in progress, such as the lack of a current strategy for the prevention of violence against women and children in the ACT and the need forappropriate resourcing for the ACT Women’s Action Plan. She said other key findings in the report show that more must to be done to progress workplace gender equality and quash sexual harassment. 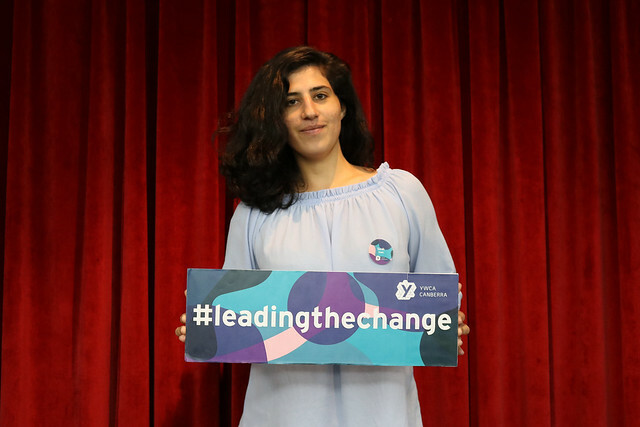 Ahead of the release of our extended Leading the Change report later this year, you can find out more about our advocacy subscribing to our YAction publication, and share your vision for gender equality via Twitter using the hashtag #leadingthechange.